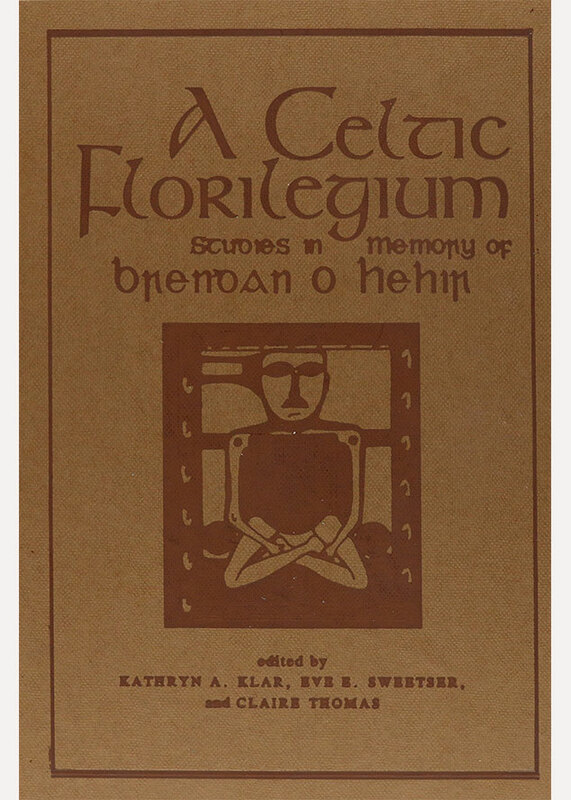 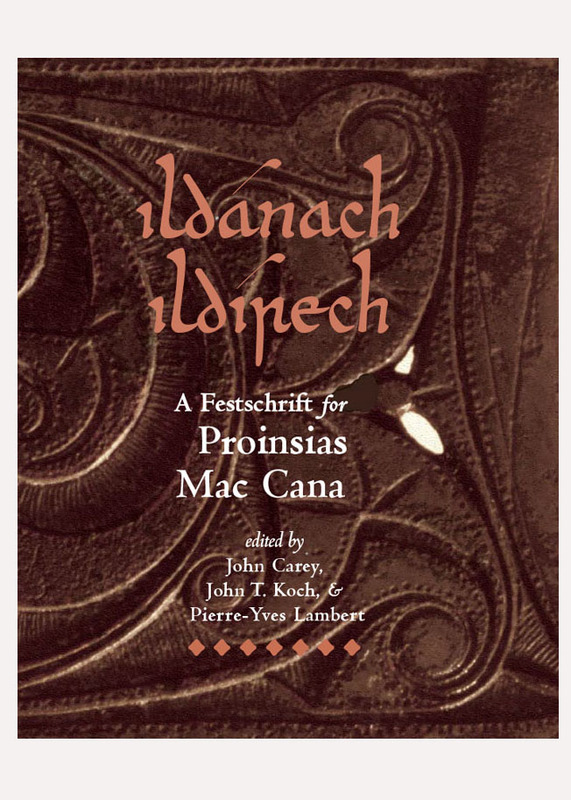 Nineteen papers on early medieval Irish and Welsh texts. 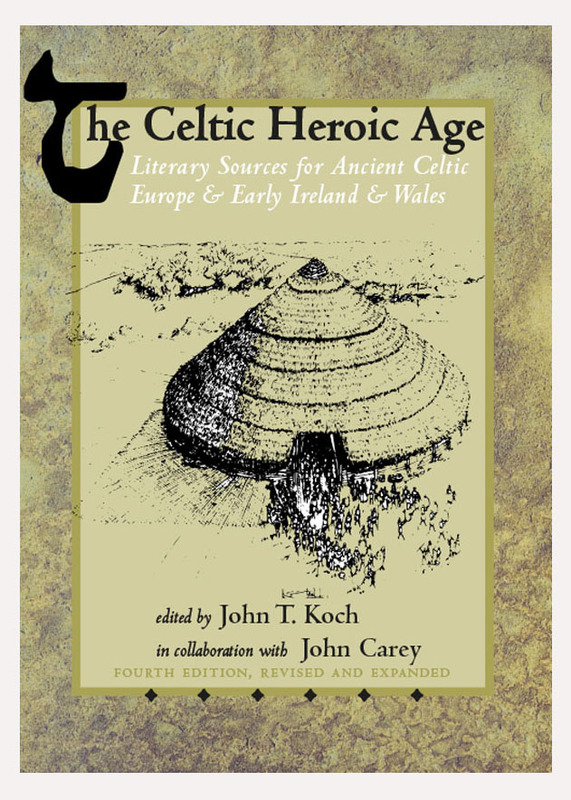 Contents include: St Patrick in Cornwall? 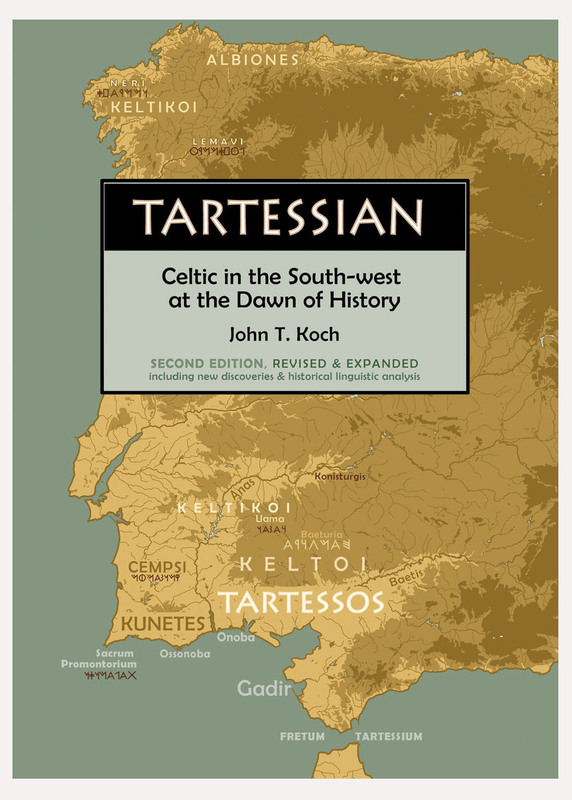 The origin and transmission of Vita Tertia S. Patricii ( David Dumville ); Re-reading Dafydd ap Gwilym ( Patrick Ford ); The spoils of Annwn: Taliesin and material poetry ( Sarah Lynn Higley ); Aldfirth of Northumbria and the learning of a sapiens ( Colin Ireland ); Narrative openers and progress markers in Irish ( Proinsias Mac Cana ); The Hagiographic poetics of Canu Cadfan ( Catherine McKenna ); The introduction of alphabetic writing to Ireland ( Michael Richter ); Daring young men in their chariots ( Joseph Falaky Nagy ); The Celtic bard ( J. E. Caerwyn Williams).